lighttpd is an open-source web server more optimized for speed-critical environments than common products while remaining standards-compliant, secure and flexible. 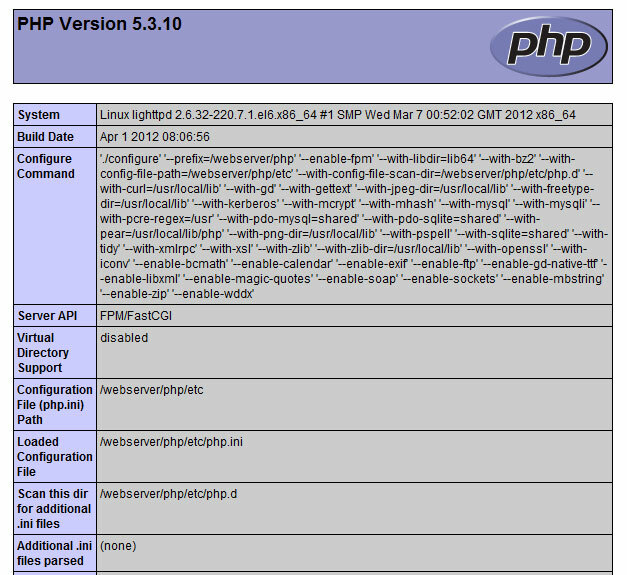 This tutorial shows how you can install Lighttpd on a CentOS 6 server with PHP (PHP-FPM). # by lighttpd (config: server.pid-file). # If not, uncomment 'pidof' line. 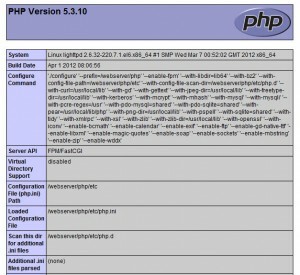 If you see the above, you have completed a successful installation of lighttpd and php.